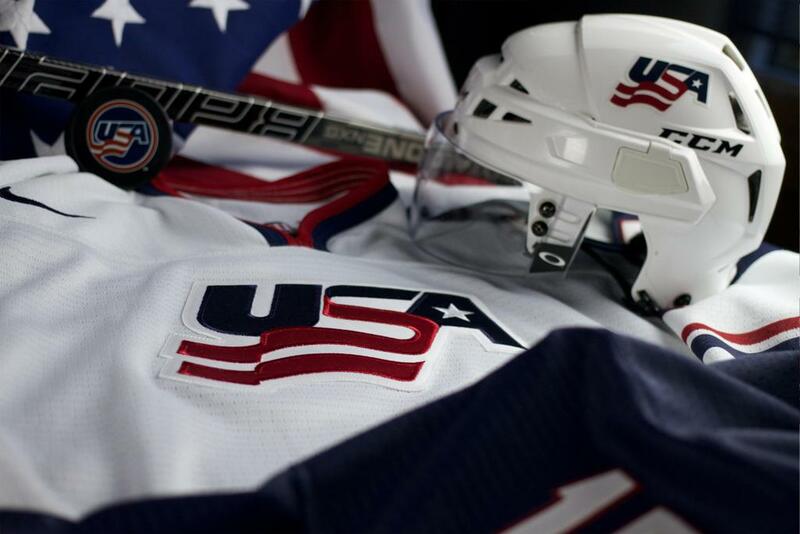 The U.S. National Junior Team collected a 4-2-1 (W-L-T) record to earn a fourth place finish at the 1991 International Ice Hockey Federation World Junior Championship in Saskatoon, Canada. Doug Weight became the second U.S. player ever to lead the tournament in scoring when he registered a U.S. single-tournament record 14 assists and 19 points. 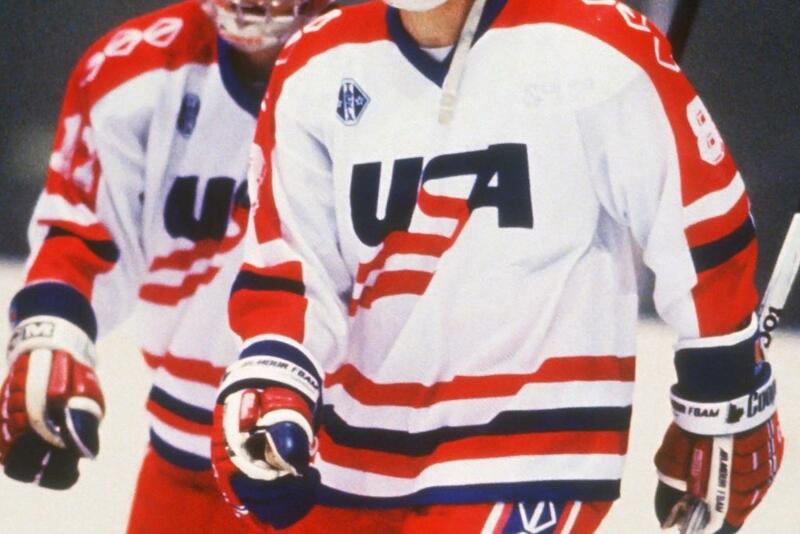 Defenseman Scott Lachance became the fourth U.S. player ever to be named to the event's All-Tournament Team.